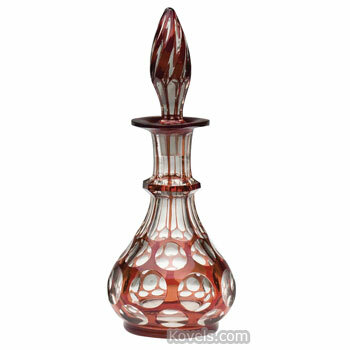 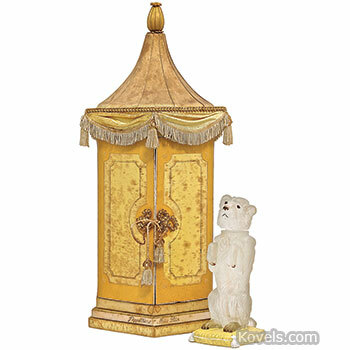 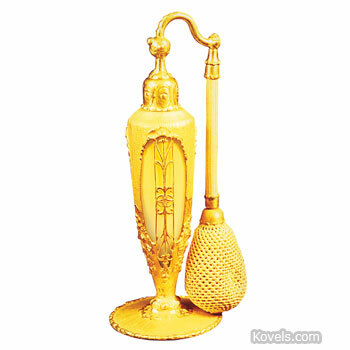 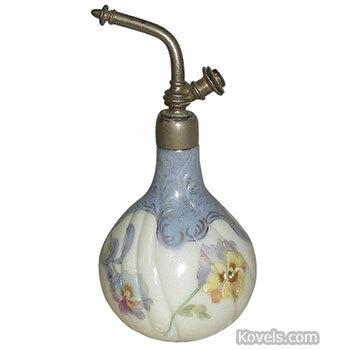 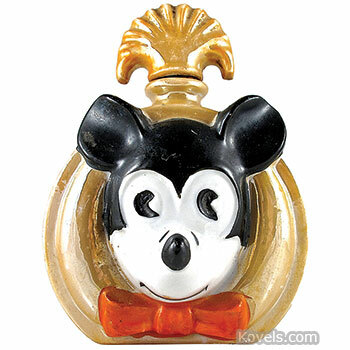 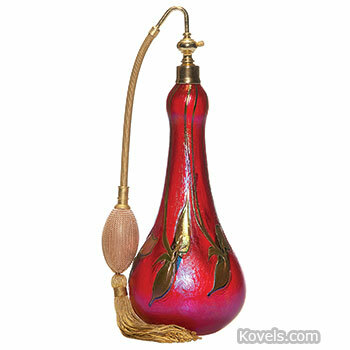 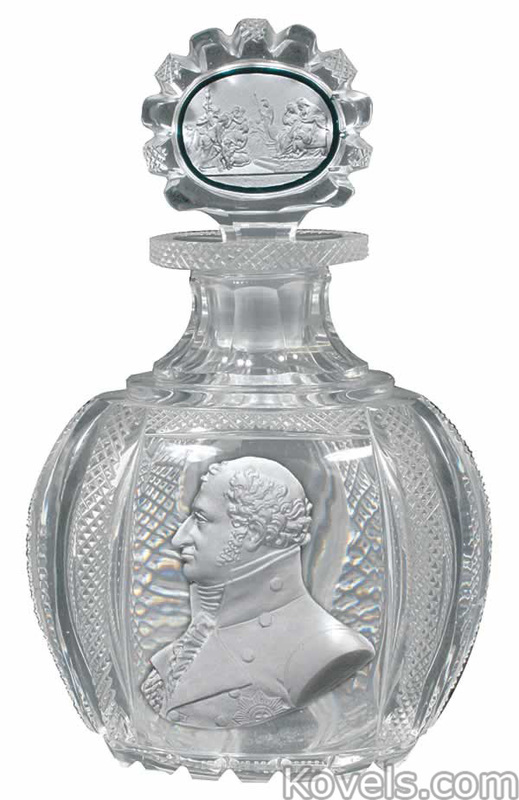 Perfume bottles are made of cut glass, pressed glass, art glass, silver, metal, enamel, and even plastic or porcelain. 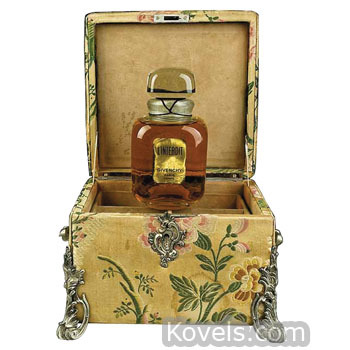 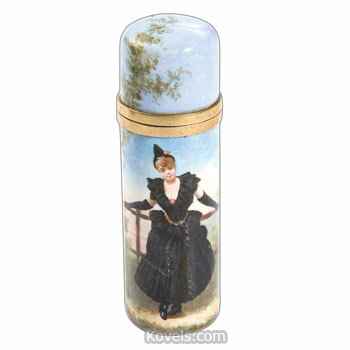 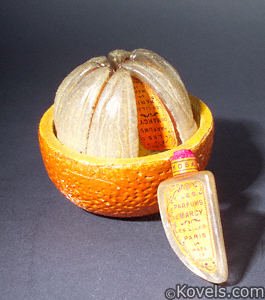 Although the small bottle to hold perfume was first made before the time of ancient Egypt, it is the nineteenth- and twentieth-century examples that interest today's collector. 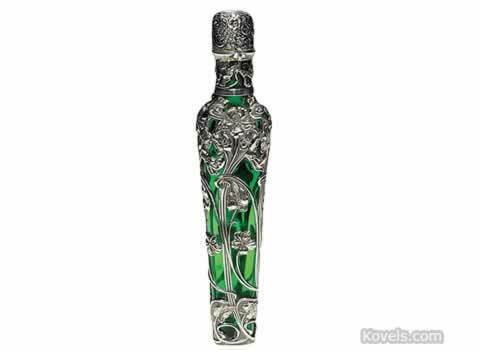 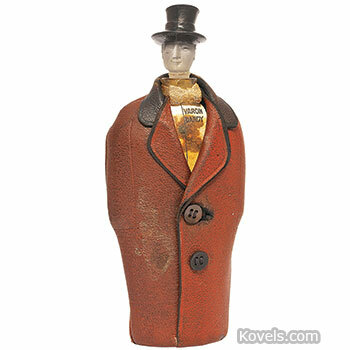 DeVilbiss Company has made atomizers of all types since 1888 but no longer makes the perfume bottle tops so popular with collectors. 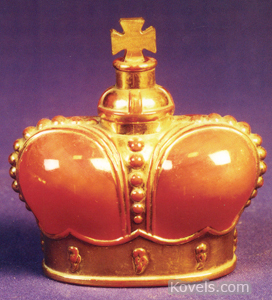 These were made from 1920 to 1968. 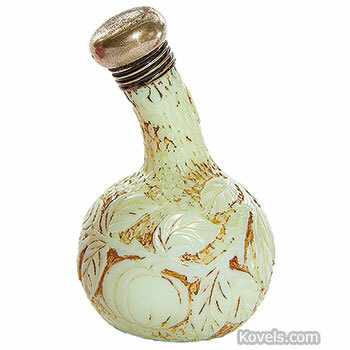 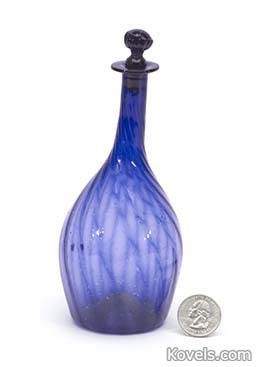 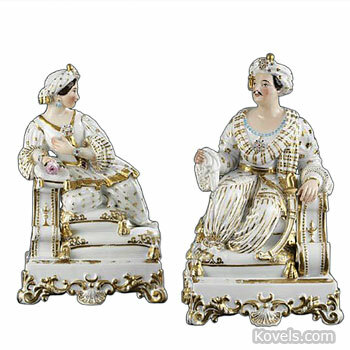 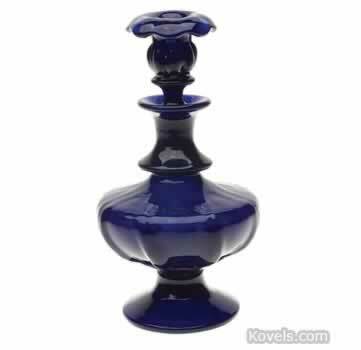 In the 18th century, porcelain was used to make perfume bottles, but glass is used exclusively to make perfume bottles today. 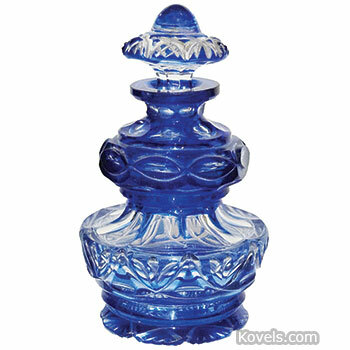 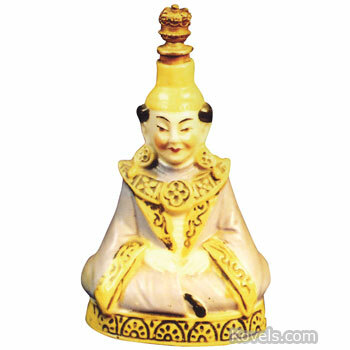 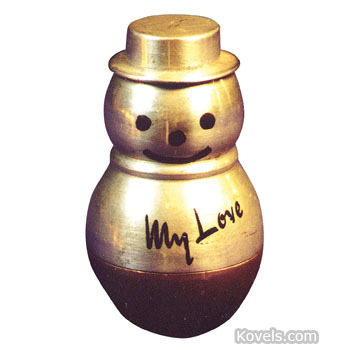 The glass bottle may be by any of many manufacturers even if the atomizer is marked DeVilbiss. 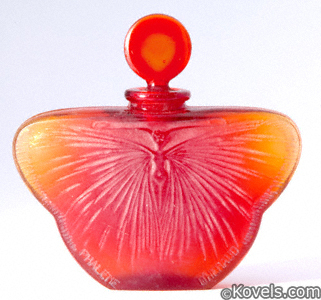 The word factice, which often appears in ads, refers to large store display bottles. 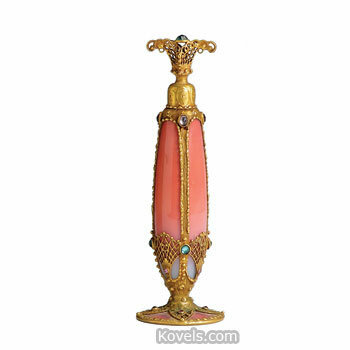 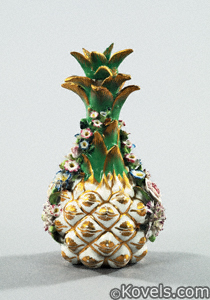 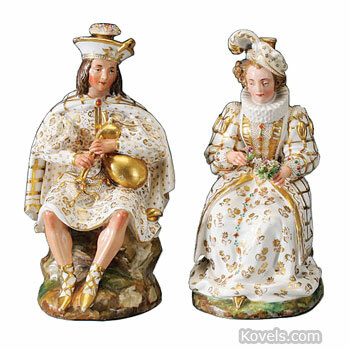 Glass or porcelain examples may be found under the appropriate name such as Lalique, Czechoslovakia, Glass-Bohemian, etc.